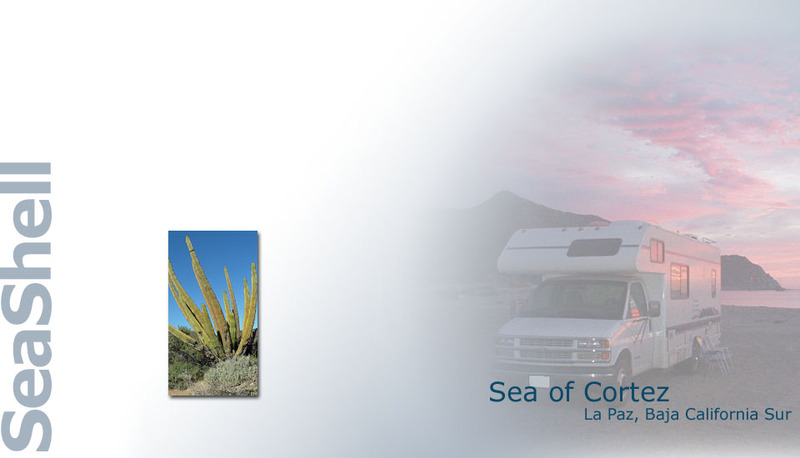 Baja California Surwith both class C and class B motorhomes available. for the roads around the Baja peninsula. area of Cabo San Lucas.